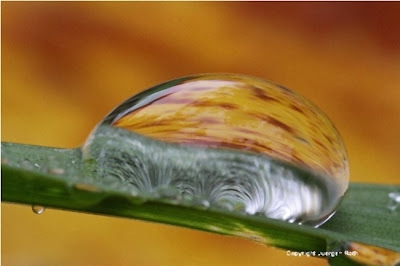 This week's photo of the week is "Another World" showing a raindrop on a blade of grass that was taken in the Boston Arnold Arboretum. 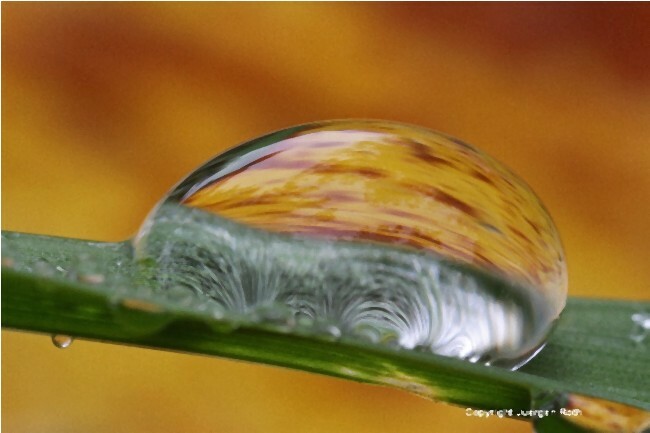 Juergen used natural light and a fallen autumn foliage leaf to illuminate and bring out the natural colors of the macro photography setting. Starting today through the week of 17 October 2011 this image, available as art print or on canvas, is on sale.